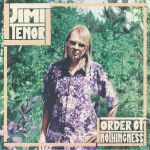 Review: Over the last few years, Jimi Tenor seems to have settled into a new role as an elder statesman of left-of-centre Finnish jazz. 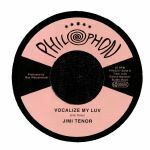 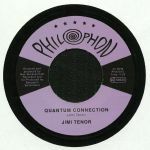 He's also taken to composing music for film, as with the four cuts on this extended-play seven-inch. 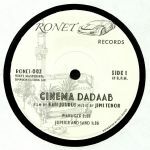 They're all featured on Kati Juruus's recent movie Cinema Dadaab, which focuses on the escapism films provide for the inhabitants of a refugee camp. 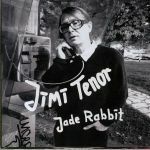 Echoes of the setting and storyline can be heard across Tenor's compositions, which variously mix and match elements of jazz-funk, Blaxploitation-era soundtracks, the polyrhythms of Africa, the intoxicating instrumentation of the Middle East and the Finnish musician's own eccentric musical vision.